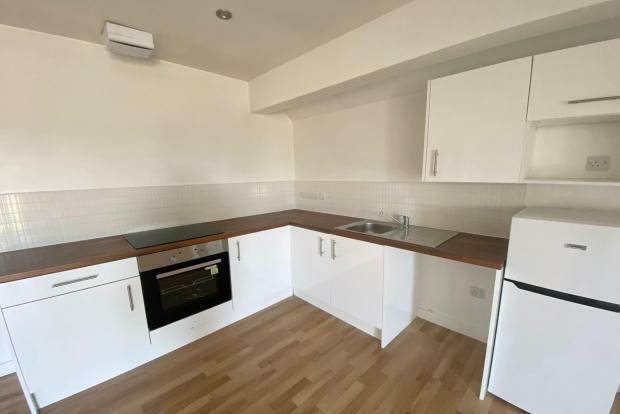 1 Bedroom Apartment To Rent in Leicester for £600 per Calendar Month. If you are looking for an apartment to occupy immediately, then this is the development for you. With limited one bedroom apartments available in the area, you will need to act fast to secure one of these stylish apartments.